Our local councils own land, managed to secure public access, conserve wildlife habitats, protect our drinking water and provide other public benefits. 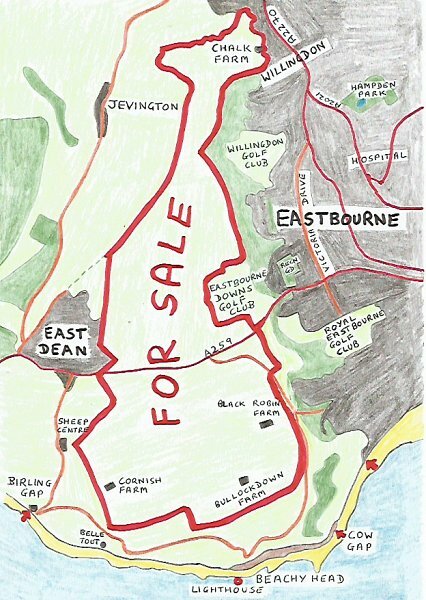 The Sussex Wildlife Trust is concerned for the future of this land and its natural capital if it is sold off. Some of our local authorities own land, acquired over many years and held in trust for us. 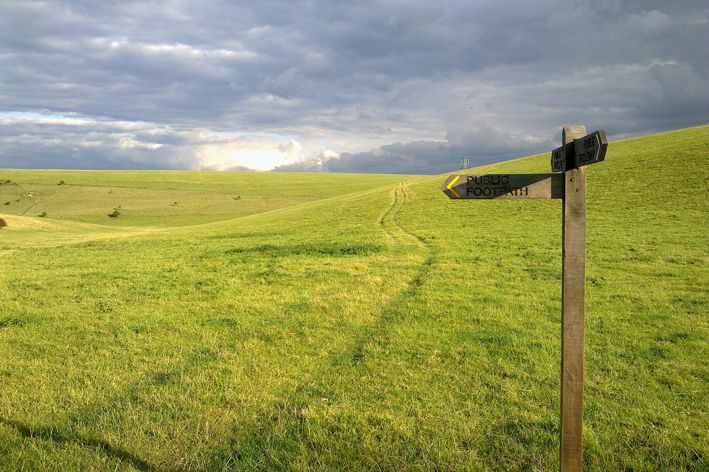 It has been purchased through Acts of Parliament, public subscription and other means, mainly for controlling development, protecting our drinking water supply (the chalk downland is a huge sponge that holds rainfall, which filters down and is then piped to hill-top reservoirs for gravity-feeding to us) and for public access. 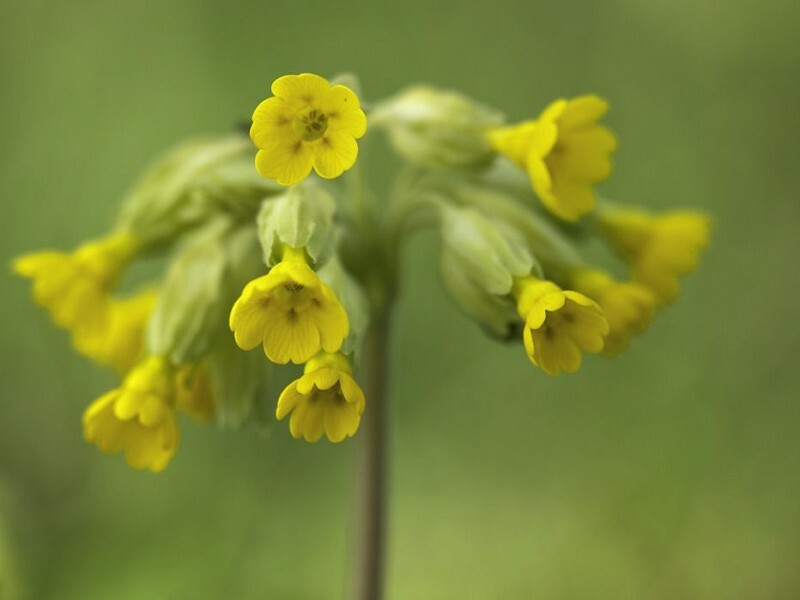 Today, it is managed for a variety of reasons over and above the original purposes, for example: protecting and conserving our wildlife habitats and archaeology, enabling initiatives such as reverting arable land to grass and joining up fragmented chalk grassland, encouraging farmland birds, constructing bee and butterfly banks and providing open access, recreation and leisure opportunities. There is other public and quasi-public land in the area, owned by the National Trust, Sussex Wildlife Trust and Town Councils, as well as land leased to the Forestry Commission. The Government’s austerity policy has resulted in big public sector budget cuts, which show no signs of easing. Local councils are looking to how to make ends meet, to provide the essential public services and raise additional income to fund the shortfalls. One potential area is the land-holdings and other assets they own. This could raise significant sums of money, to re-invest in council services or improve other public assets or buy into commercial ventures. Clean drinking water – Parliament has stepped in to enable the town corporations of old, now our local authorities, to acquire land to protect town-folk’s drinking water supplies and control development to prevent pollution of the aquifer), for example the 1926 Eastbourne and 1931 Brighton Corporation Acts. Whilst this land is in public ownership we have the opportunity to influence its proper management as our councils are accountable, through our democratically elected local councillors. We can share our concerns and offer advice to council officers and go to our ward councillors, or we can wait until election time, to challenge our candidates and vote for those most in tune with our needs. Over the years much good work has been done to conserve and enhance our public land, with more public access, sympathetic farming and other management practices. From the early days of the 1920s, when people were campaigning hard for public ownership to protect the land and provide for public access, we move on to more recent times, when our local authorities have started to deliver on a range of public benefits, beginning to see the ecosystem services that our land has to offer. If the land is sold off on the open market, it is a lottery who will buy it. Money makes money, so the chances are that it would be an investment bank or pension fund, a city-institution looking for a return on investment, not the well-being of our wildlife or the conservation of our natural capital. This would probably mean intensifying the land use and seeking development opportunities, to maximise the income from the newly-private estate. Public rights of way would be protected (managed by the county council), but it is less likely other public access would be safeguarded. We need to let our councils and councillors know of our concerns, that we value the public benefits that stem for the public estate. Currently, a number of them are looking at their assets, to work out which to sell and which to retain. Campaigns are being established in Sussex to fight any threats to our land and the links below take you to these and other key information.